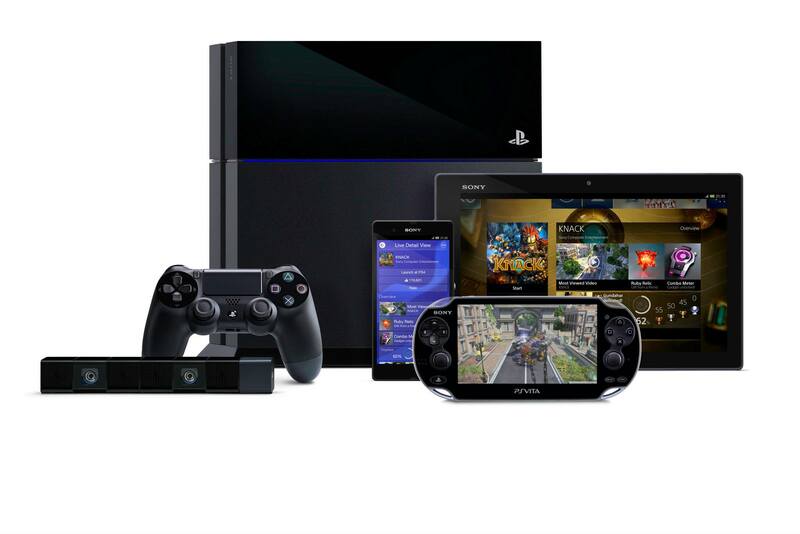 Sony's next-gen console is ready to show you its stuff. Its high-tech, rhombus-shaped stuff. 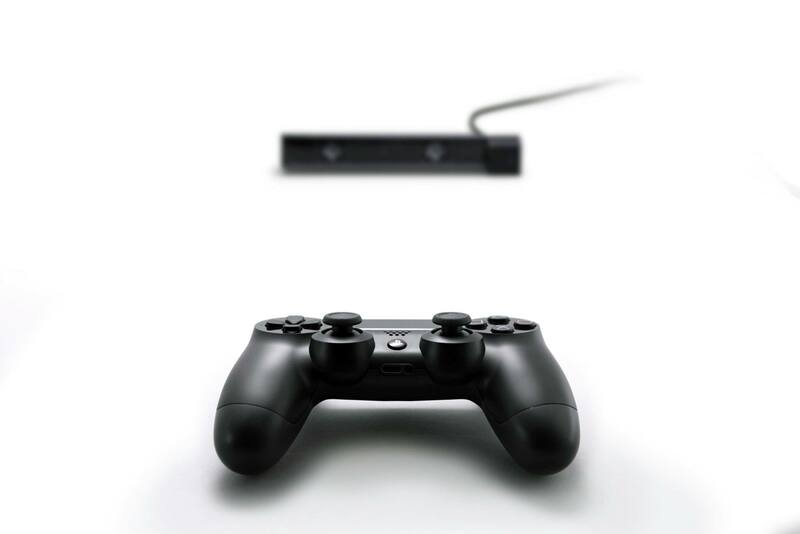 Sony earned a lot of ire when it revealed the PlayStation 4 without ever showing the physical console. 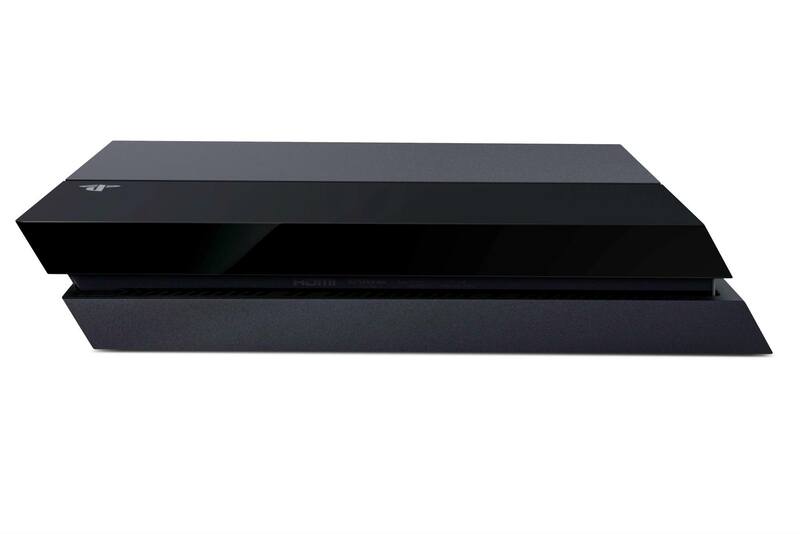 Well, the time has come - the next-gen system has a finalized look, and there's no better time to show it off than E3. If you're busy snarking about how it's a lot of fuss over a black box, you may want to hold your tongue. 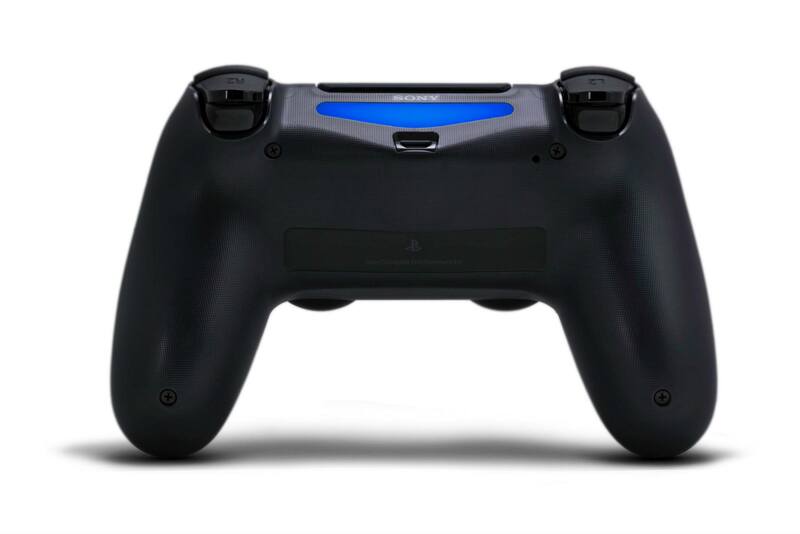 The PS4 has a radical design that's way more interesting than just some black box. 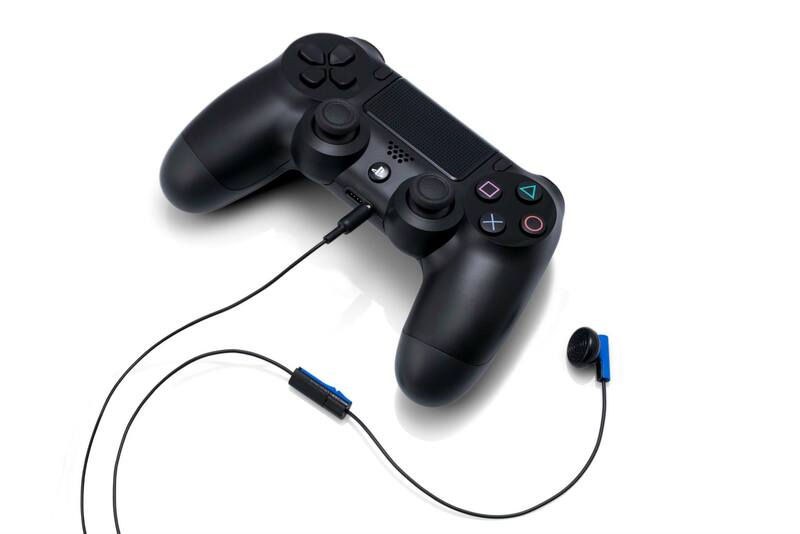 More to come as the Sony E3 press conference continues! 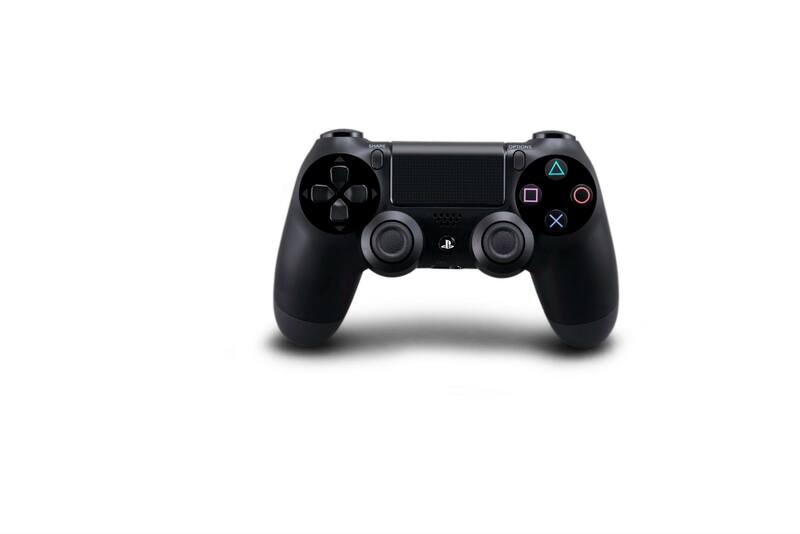 Update: Sony has concluded their press conference by dropping the PS4's price point. 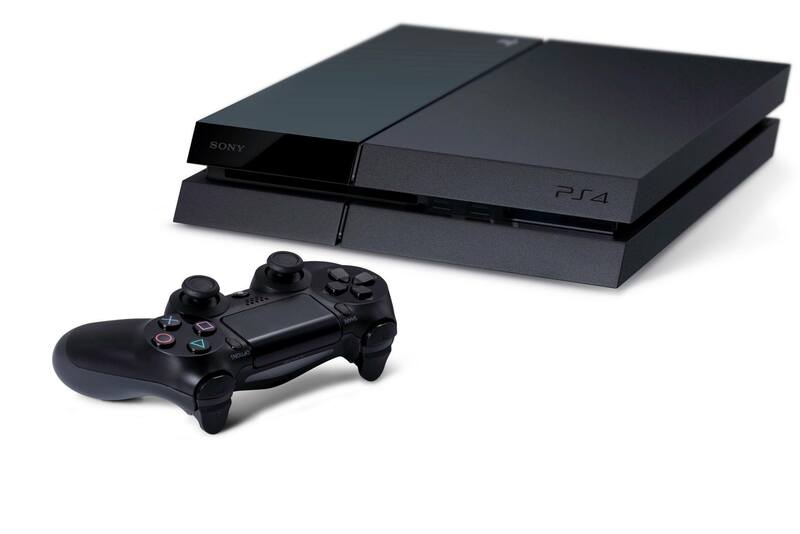 The PlayStation 4 will sell for $399, undercutting the Xbox One by a clean hundred bucks. In other territories the price has been named as 399 Euros in Europe and 349 Pounds in the UK.